Thompson absconded from probation and frequents the freeway entrances-pan handling for money. He is a Navy Veteran. He appears to be homeless but normally in the Tempe area. He is a frequent methamphetamine user. 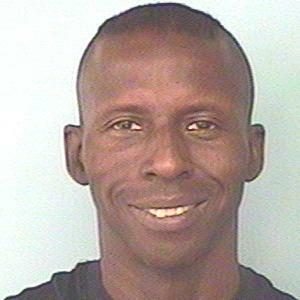 Before arrest, verify the warrant through NCIC or MCSO-OIC at 602-876-1061.